Joseph Peter is the president of the Soul Renewal Internationalknown as Kingdom Groover ; a man who is passionate about popularising the kingdom of God through music. The Ondo state base musician was inspired by the Holy Spirit to release this song titled I BELIEVE . The resurrection of Jesus Christ gives us life, direction and the opportunity to start all over again no matter what circumstance. “Believe in him and walk in love as Christ also has loved us and gave himself for us as a sacrifice”. 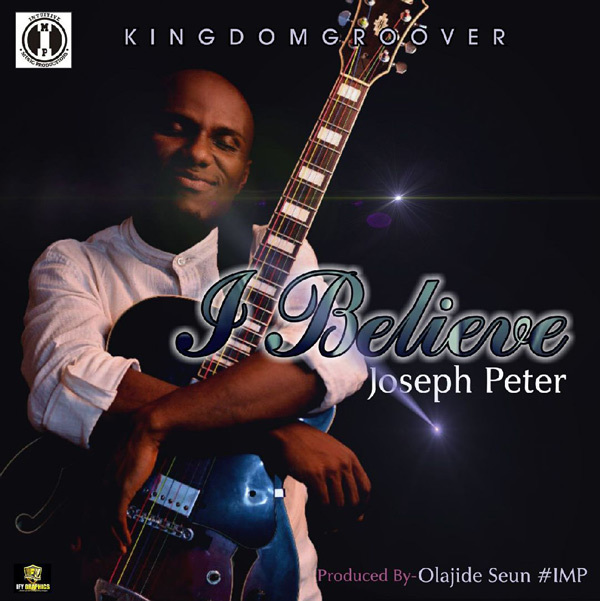 This piece was composed by Joseph Peter and it’s nicely produced by Olajide Seun #IMP .